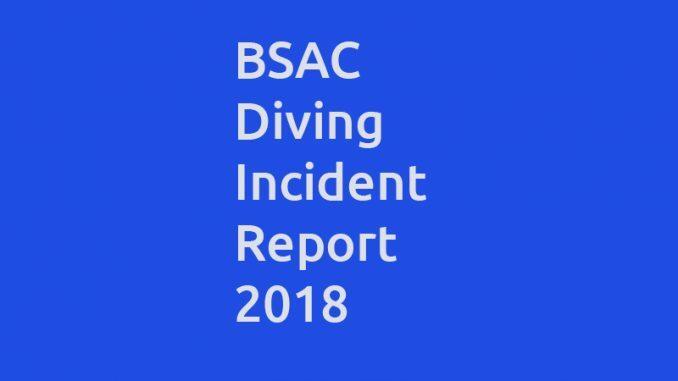 According to the BSAC Diving Incident Report 2018, nineteen divers died in this reporting year – six of these were BSAC members and thirteen were non-BSAC members. Three fatalities of these divers were over the age of seventy and the average age of the divers who died was 55.8 years (last year the average age was 55.3). This is regrettably the highest number of fatalities since 2004. This year the Incidents Advisers conducted a new analysis of the efficiency of the diver rescue techniques. Even in high-pressured incident scenarios, the Alternate Source technique was deployed successfully in 85% of reported incidents and the Controlled Buoyant Lift technique was successful in 78% of incidents. 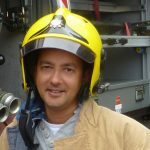 Further analysis of the resuscitation techniques instigated by divers when the casualty was unconscious and not breathing shows that CPR, oxygen-enriched CPR and use of an AED was successful in bringing the casualty back to consciousness in 16%, 18% and 30% of incidents respectively. This new analysis demonstrates the life-saving value of rescue skills training in diving and the importance of keeping our skills current. 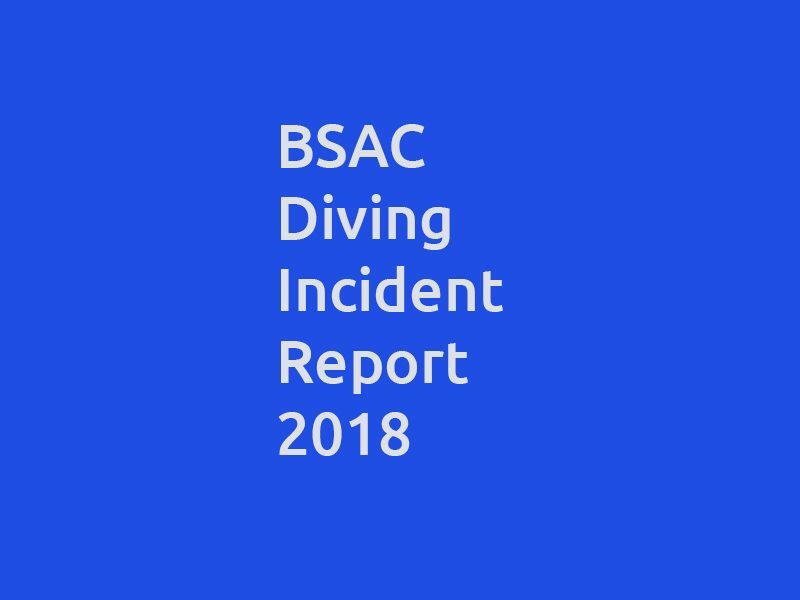 Download the 2018 Diving Incident here: BSAC Diving Incident Report 2018.